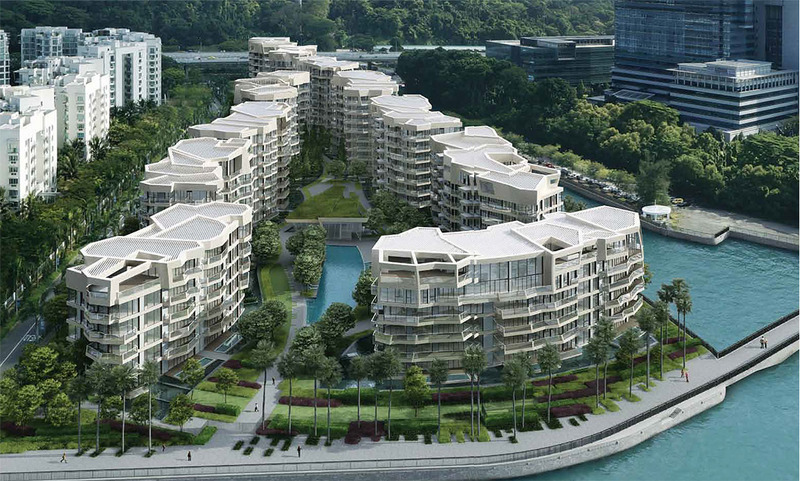 Cruise into a life less ordinary at Corals at Keppel Bay. Combining seafront splendour and urban glamour, it's luxury marina living at its highest level. Located in the exclusive Keppel Bay precinct along Singapore's vibrant Southern shores, Corals at Keppel Bay offers prime waterfront living with attractions at your doorstep. Get set for a life less ordinary. 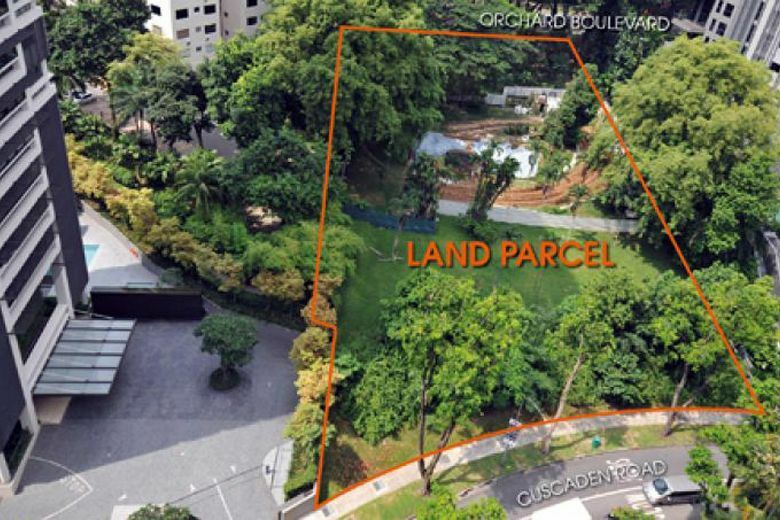 The enjoyment is not confined to the facilities within- take a stroll, jog or cycle along the scenic promenade which fringes the development and connects to Labrador Nature Park. 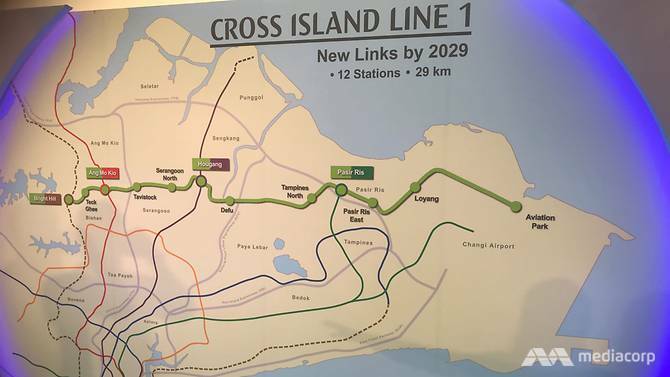 In the near future, a proposed walkway will link you directly to HarbourFont Centre.